Confirmed sponsors for the Product Design Track include THAT Corporation Audio Technology and Audio Precision. 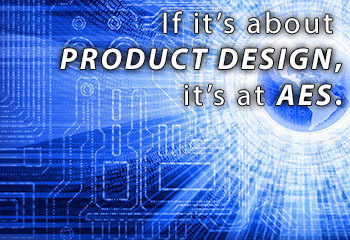 For further detailed information on the Product Design Track, visit http://www.aes.org/events/135/productdesign/. For further information on the 135th AES International Convention, and to register for your free Exhibits-Plus badge or the premium All-Access badge, please visit http://www.aes.org/events/135/.